The great thing about starting a Heart and Stroke Foundation fundraiser is that you can really let your imagination soar. 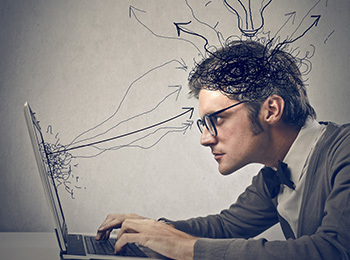 To help make your idea come to life, we’ve collected these tips and tools to provide encouragement, spark ideas and get you started on the path to a successful event. 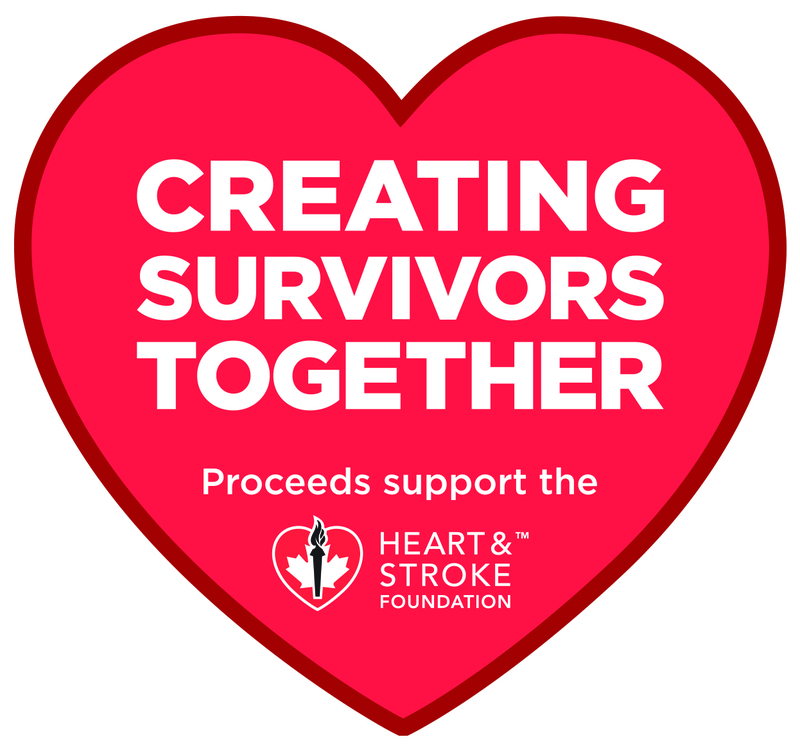 Note: Use the heart badge in your promotional pieces to identify that your event is officially supporting the Heart and Stroke Foundation. In order to maximize the badge on your posters and flyers, we recommend that it takes up 15% to 20% of the piece. This way it will be prominent yet not take over your poster. 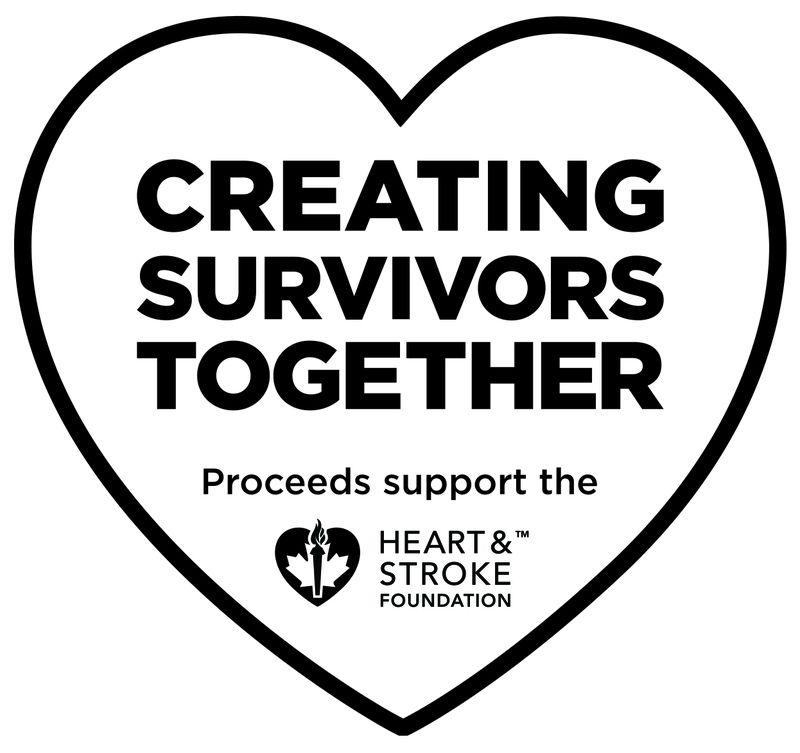 Participate in the Heart and Stroke Foundation’s Paper Hearts campaign by selling Paper Hearts for $2-$5 each to staff, clients and customers.